A while back we did a Meety Monday Interview with Beauregard the Hippo. 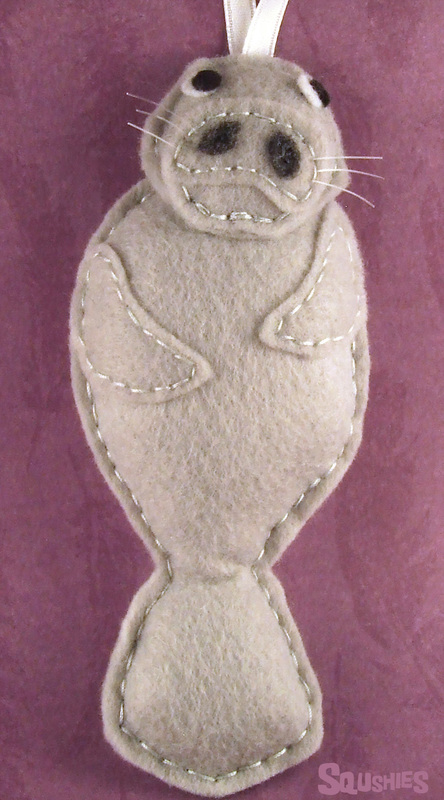 It was a lot of fun getting to know Beauregard, so we thought it would be fun to meet some of the other felt animals. Otis the Troll was suggested almost immediately as the next Squshie to be interviewed so we asked him all your questions! .Ready to get to better know Otis the Troll? 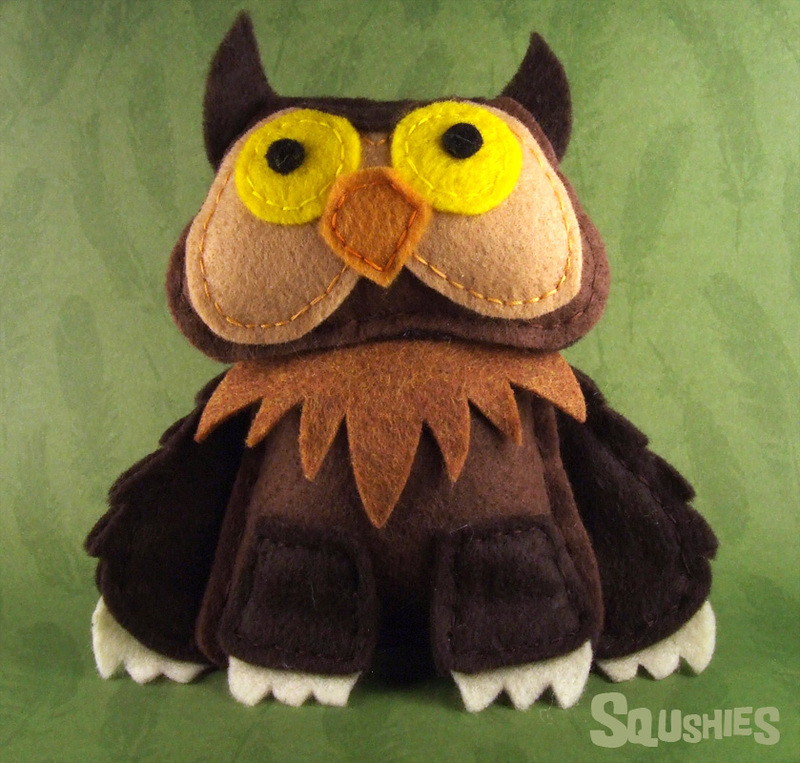 Squshies Updates - A Collaboration and Some Animation! It has been a whole month since I updated the blog! That's no good! So what has been happening for the last few weeks? Mostly I've been working on planning and prepping for DesignerCon. It will be Squshies first show so I really don't know what to expect. I'm trying to be as prepared as possible and having lots of everything. That means lot and lots of sewing and figuring out how to best set up our booth. I'll have more on that when I've actually got something to show. So far it has been lots of research and discussion. Busy week last week of re-doing almost all the photos in the shop. There are a few photos left that need to be updated like the Reindeer Support Team, who aren't currently up in the shop. Also the 80's cats. Since they are so much bigger than the ornaments, one piece of paper doesn't work for a backdrop so I need to edit out the ugly lines where the papers overlap. I hope everyone enjoys the new shop look as much as I do! The colors and patterns are so much more fun than the white backgrounds and I feel fun is a good fit for the Squshies. The colored backgrounds also seem to help the felt colors photograph more accurately. Now on to the newest Squshies!